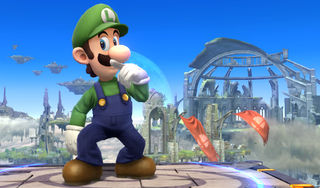 The year of Luigi never ends. We’ve seen Luigi wreck everyone in Mario Party by doing nothing. He’s reigned supreme over the AI in Melee by doing nothing too. And now Omega Tyrant has managed to get Luigi to win against every level 9 character in Smash Bros. for Wii U without doing a single thing as well. Amazing.